The Hero of recent release ‘Bhavesh Joshi’ has became successful in stealing many hearts because of his stunning looks and fantastic acting. Yes you got ir right; we are talking about actor Harshvardhan Kapoor. He have been doing many promotions of his debut movie and still busy in doing the same. During one such promotional interview with Spotboye, Harshvardhan talked about his movie, his film choices and other issues pertaining to Bollywood. 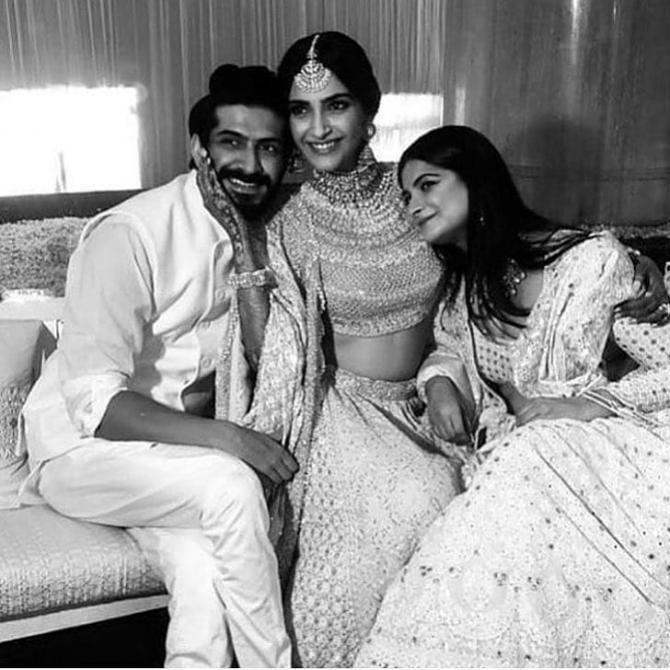 Apart from the movie talk, the thing which made everyone’s ears attentive was about his sister Sonam’s marriage as this was the first time Harshvardhan have said something about Sonam’s and Anand marriage. Talking about Sonam and Anand’s marriage, the 27-year-old actor revealed, “Marriage was a lot of fun. It was supposed to be done abroad initially, but we decided to do it here, because then we could get everybody to attend. Anand is a great guy- a very quiet guy. They are very happy and that’s what is important. 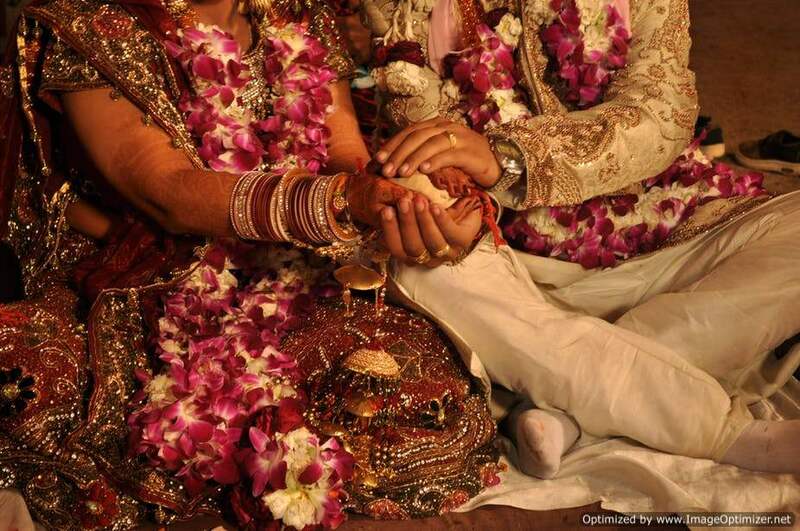 In fact, Anand and me are extremely close, we had immediately hit it off”. When asked if there is anything in particular which he likes about his jeeju, Anand, the Kapoor lad opened up, “It’s very difficult to meet people who are uncomplicated. He has no ulterior motive and his soul is pure. Also, Anand has got a very good energy around him; you feel very safe with him”. 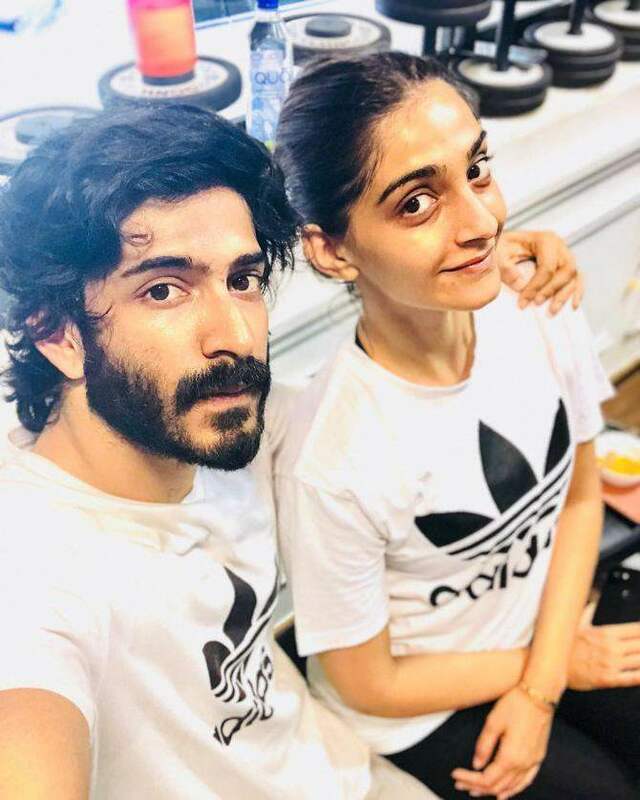 He also revealed the first experience about his and Anand’s first meeting, he said that he had no apprehensions when Sonam first introduced him to Anand and that he didn’t feel protective about his sister. Reasoning it well, he said, “No, I am not that kind of a guy. I think Rhea and Sonam are very intelligent”. Did he tell them if they are going right or not? One being asked this, Harsh retorted, “No, no, probably because I am not the elder brother- all that is a very ‘elder brother thing’. But even Arjun is not like that. It’s not the nature of our family in general- we are very ‘live and let live’ sort of people”. 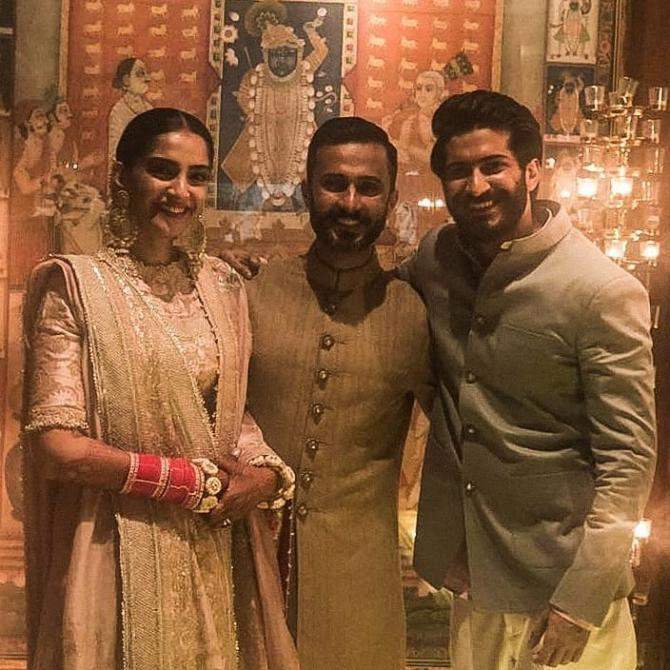 Earlier, when Sonam and Anand were about to tie the knot, Harshvardhan had said, “I am really happy that she is getting married, and Anand is a great guy. But I am just focused on the film”. He had, then, also revealed his gift for behenaSonam, “A hug… That’s a joke. A lot of love. I am broke. Have you seen the kind of movies I am doing? They don’t pay very well (laughs). So, I don’t have anything to give her, but a lot of love”. 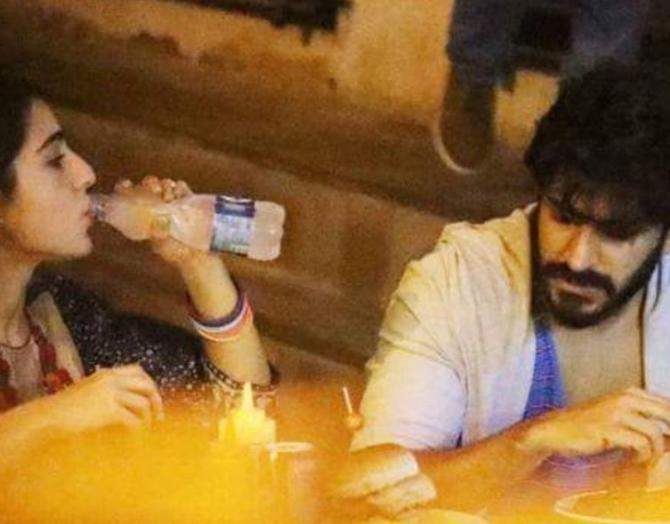 Talking about Harshvardhan’s personal life, he has been rumoured to be dating Saif Ali Khan and Amrita Singh’s daughter, Sara Ali Khan as they have been spotted at various places with each other. In fact, one a source told India.com, “Sara and Harsh are dating since quite some time now. In fact, they get along very well and their close friends are too very happy for them”. Next story 5 Emotions We All Go Through On The Day We Get Our Salary!